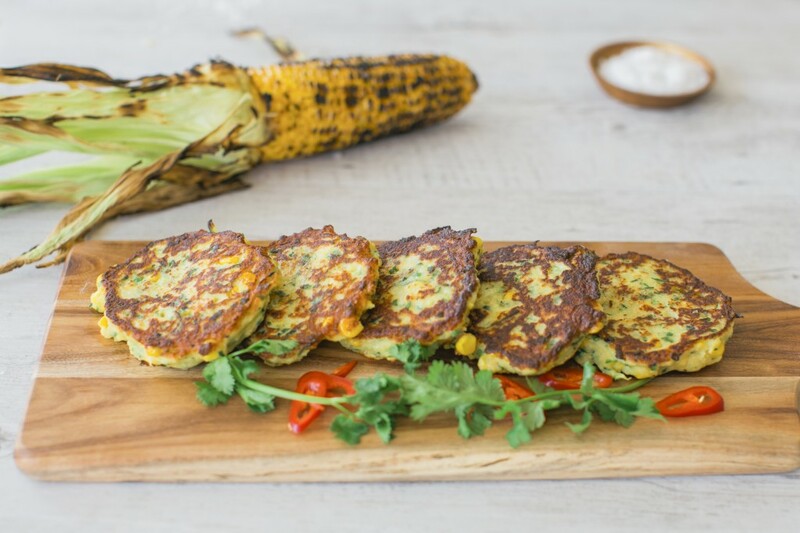 If using fresh corn, place in microwave with husk and silk intact and cook on high for 3 minutes. When cool enough to handle, slice off stalk end. Make sure that you slice far enough up the corn so the husk is completely detatched. Pick corn up by the pointy end and gently squeeze so that the ear of corn pops out, but leaves the husk and silk. Run a sharp knife down the length of the ear of corn to separate the kernels. Make the batter by whisking milk and eggs in a large bowl. Add Lupin flake and flour and whisk to combine to a smooth batter. Add ricotta, corn kernels, zucchini, chives, parsley and lemon zest and mix to combine. 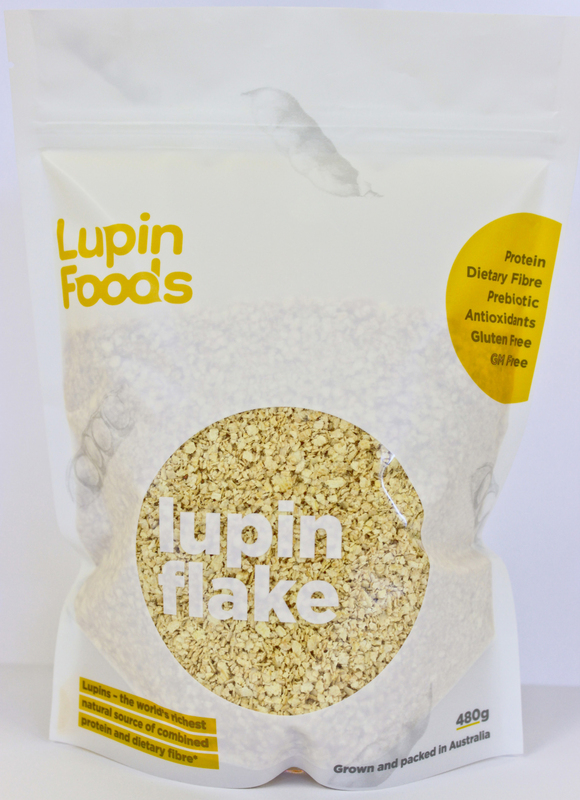 Rest for at least 10 minutes to allow Lupin flake to hydrate. Spoon batter into a preheated, lightly oiled pan and cook for about three minutes on each side, until golden. Smashed avocado and tomato salsa.